The Green Inferno: On September 25, this coming Friday–with Pope Francis still in the U.S.– Eli Roth’s new horror film, The Green Inferno will hit the theaters near you. The movie depicts a group of student activists who travel from New York City to the Amazon forest to “save” a tribe. When their plane crashes the tribe takes the group hostage. The members of the tribe then kill the youthful captives whom they roast, carve up and eat. All in gory detail. You can get a ?? good feel?? for the movie by viewing either the official trailer or the more lucid red version. SIGN PETITION–DELETE THIS MOVIE. The group is captured and awaits their fate. 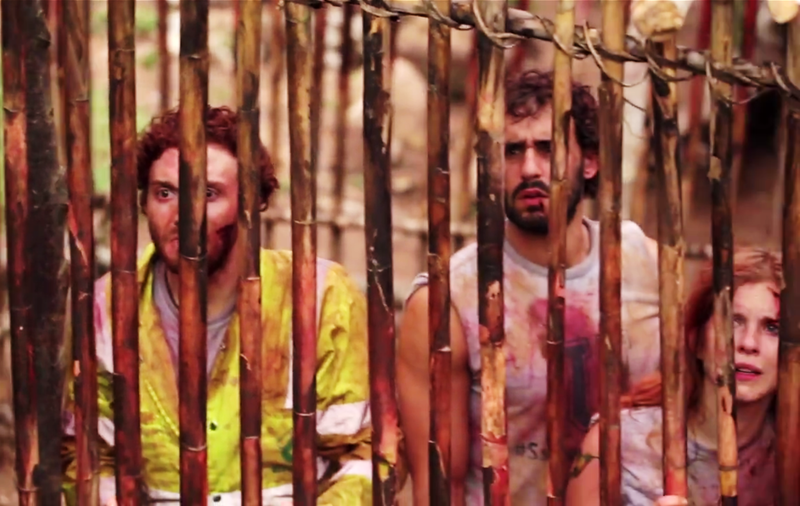 (From Green Inferno trailer. The most horrible thing about the film is not the horror, but the film’s portrayal of indigenous peoples as brutal cannibals. The film is a betrayal of the truth. In reality today’s Amazon tribes could teach “the civilized world” a great deal about civility. While the corporate dominated global economy is busy usurping tribal land, destroying forests and playing roulette with the climate, indigenous peoples have sustained their communities and their biodiverse natural resources for thousands of years. For more, see the companion post. In other words, no problem seizing lands from backward, evil savages. Student screams for her life. From trailer. We also refer you to the statement by AIDESEP, The Inter-Ethnic Association for the Development of the Peruvian Amazon, Peru’s largest indigenous coalition composed of some 64 indigenous peoples. And this post by AMAZON WATCH. Awa’ Hunters: The Awá are one of the few remaining nomadic hunter-gatherer tribes in Brazil. Their home is in the devastated forests of the eastern Amazon. Today they are hemmed in by massive agro-industrial projects, cattle ranches and colonist settlements. 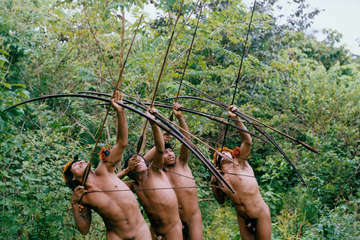 See Survival International Article on autonomous tribes. Photo: Fiona Watson. 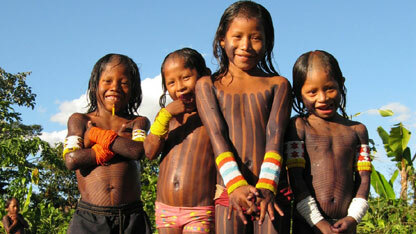 Kayapo children: Photo by Bruce Parry. See BBC article on the history of this courageous tribe with a warrior tradition. SIGN THE CHANGE.ORG PETITION ASKING ELI ROTH TO CANCEL THE GREEN INFERNO before it does its damage. Unbelievably individual friendly website. Enormous details readily available on couple of gos to. Though I agree with your premise, I cannot sign to delete this film. We have freedom of speech and of artistic expression. We may fight in many ways, including protests and columns to make people aware. We may also produce or help fund films depicting alternative views. But, I cannot in good conscience request the film be removed. Dr Lynn makes a good point. 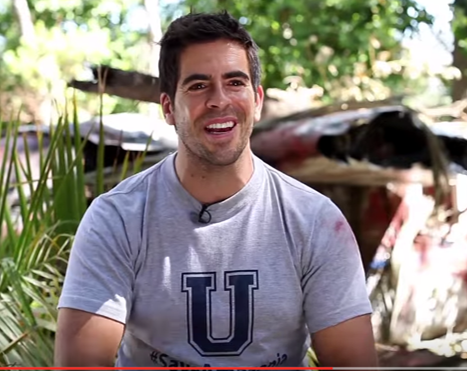 However, the site and petition calls on Eli Roth to cancel his film. We didn’t ask for censorship but for Mr. Roth to voluntarily withdraw his film. It was up to him to decide how to use his freedom of speech and expression. Thanks for the comment.